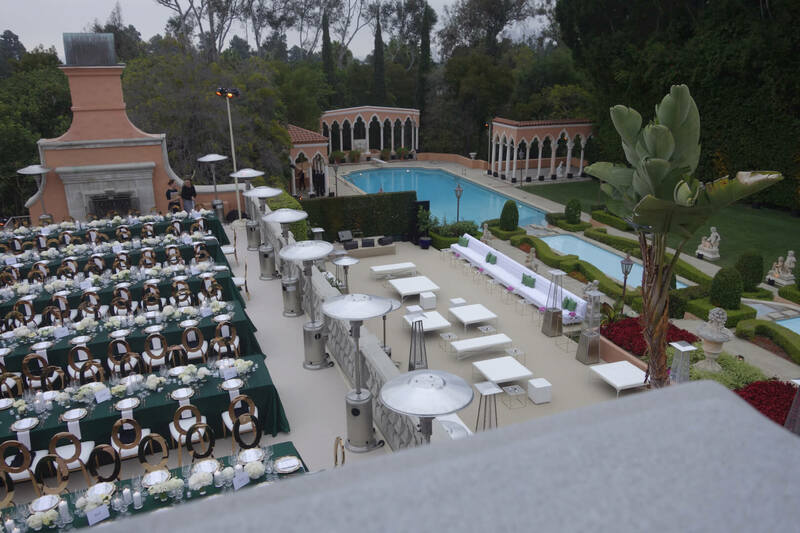 The Beverly House® is among the most impressive venues for special events in the United States. 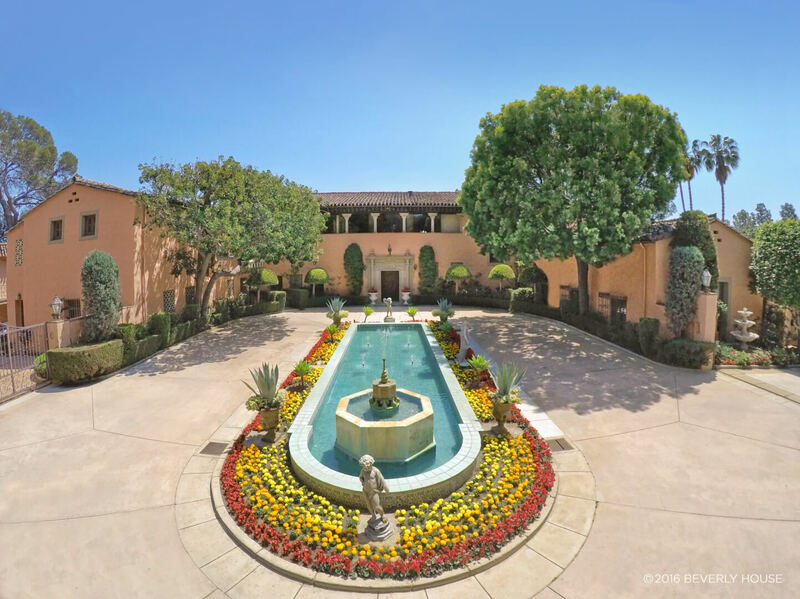 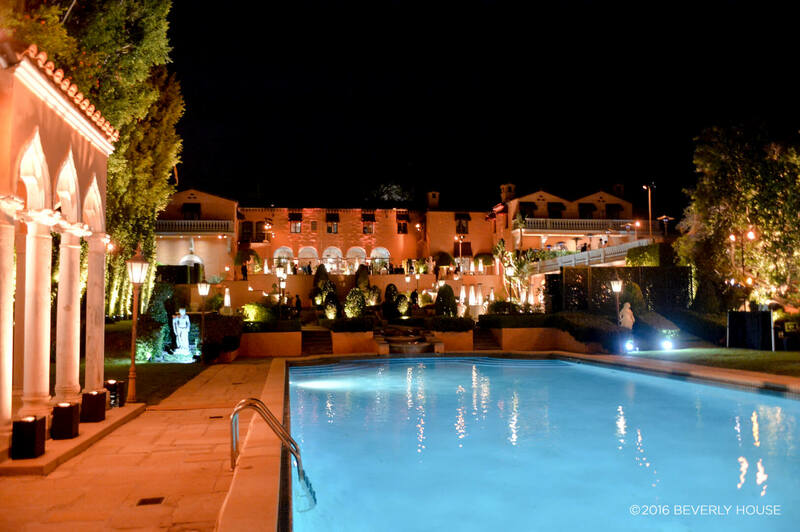 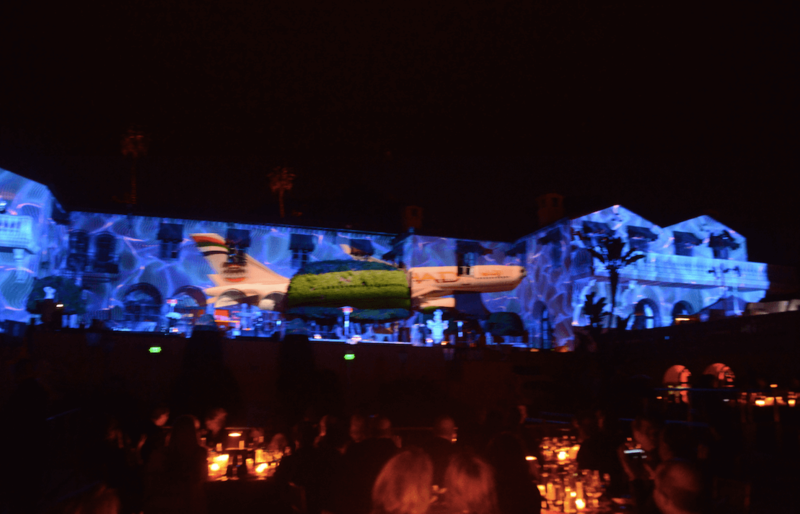 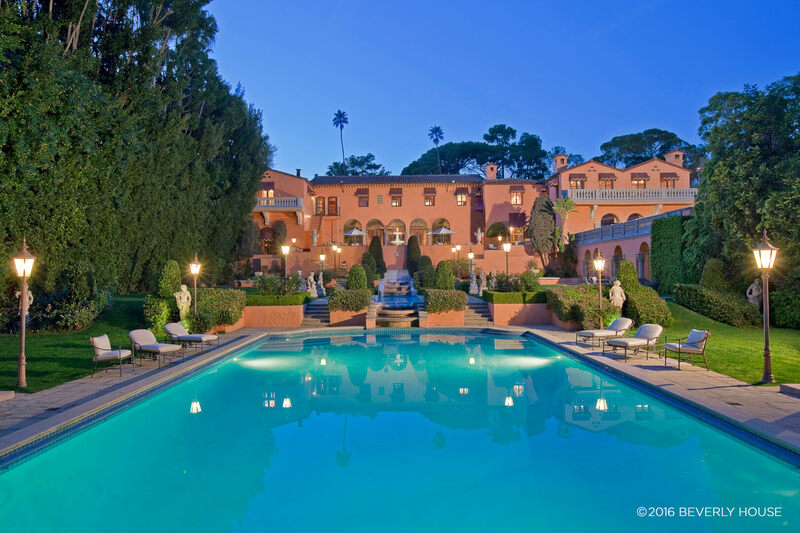 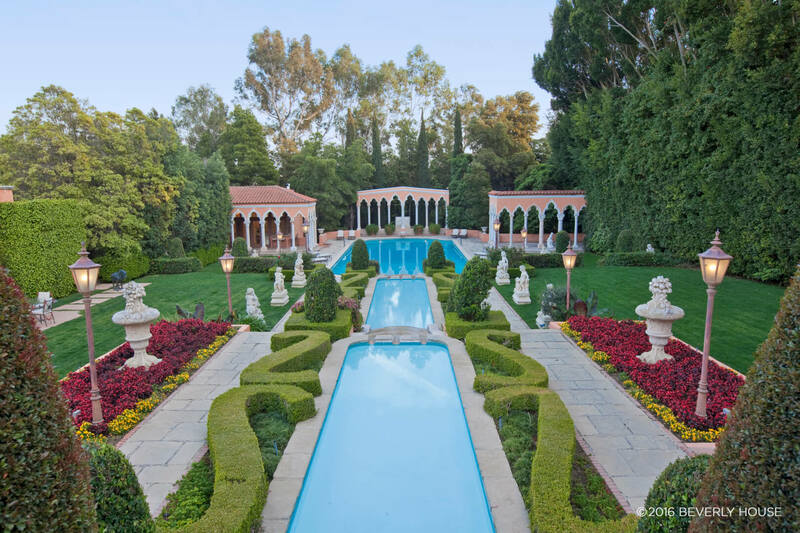 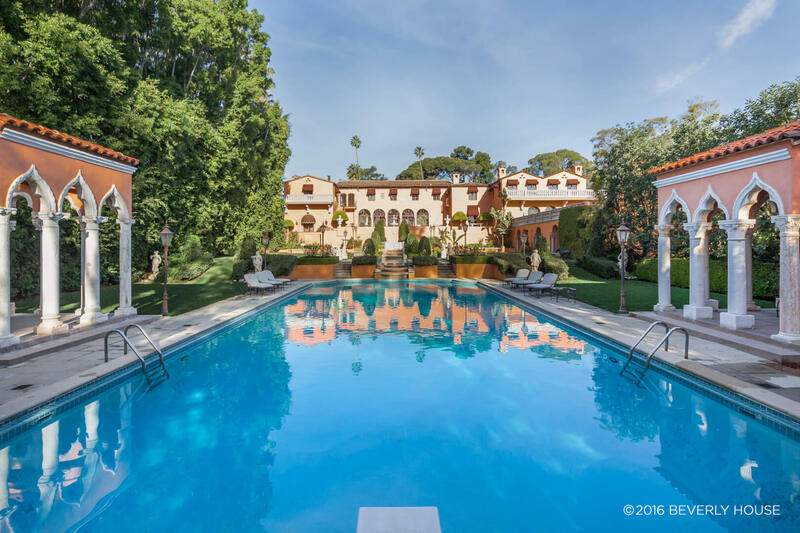 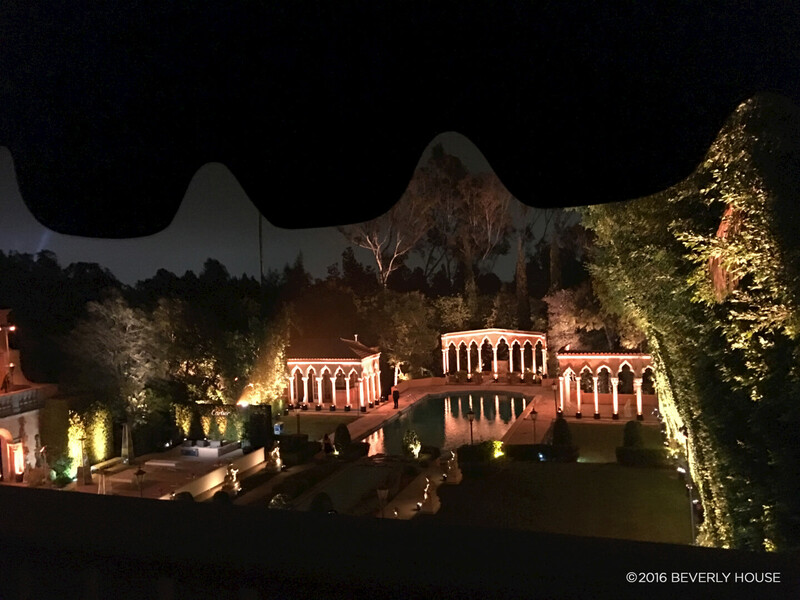 Nobody ever forgets The Beverly House, where events can be held while enjoying the incomparable grounds and setting of The Beverly House and its Hearst Castle San Simeon-like interior portions. 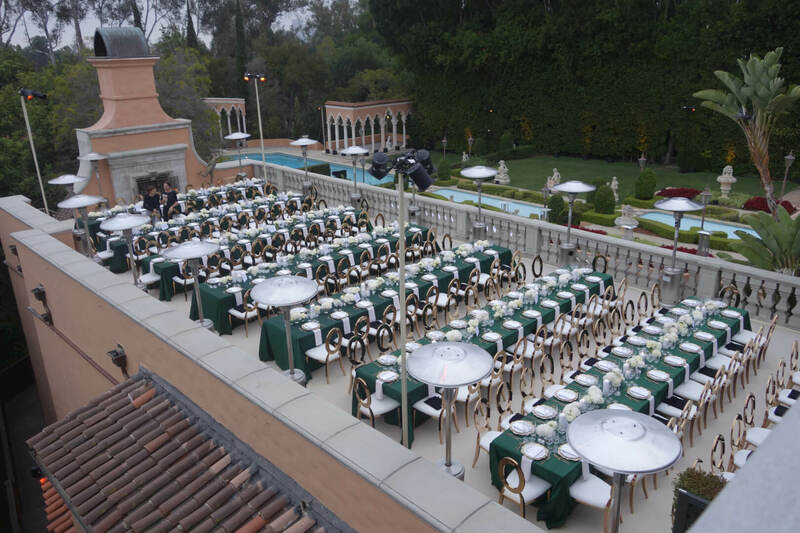 The Beverly House can accommodate more than 1,000 guests with 400 seated. 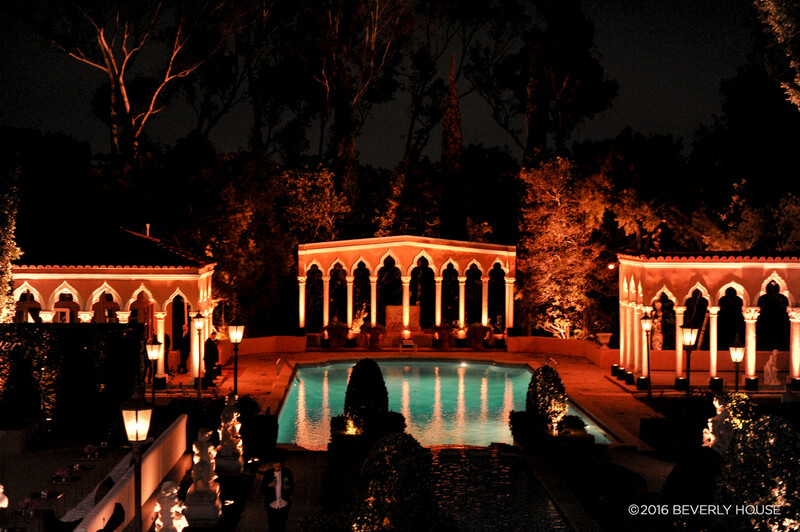 The Beverly House features terraces to accommodate 400 or more guests for a seated dinner and grounds to accommodate more than 1,000 people, a main level hallway with a staggering 82 feet up to the 32-foot billiard room, which is open to the main hallway, for a total of 114 feet visible upon walking into the entry, among other attributes. 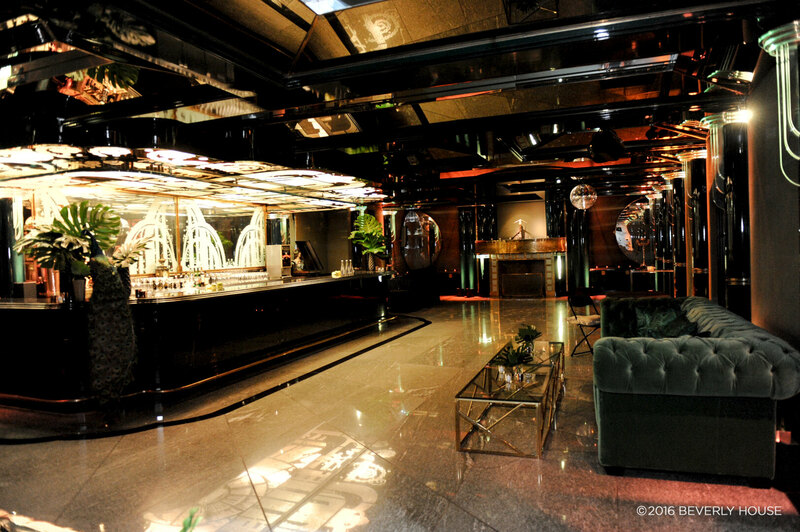 DECO ROOM The Deco room features doors and artwork designed by Dennis Abbe, former president of the Art Deco Society of New York, who was commissioned by Hugh Hefner for his Touch club. 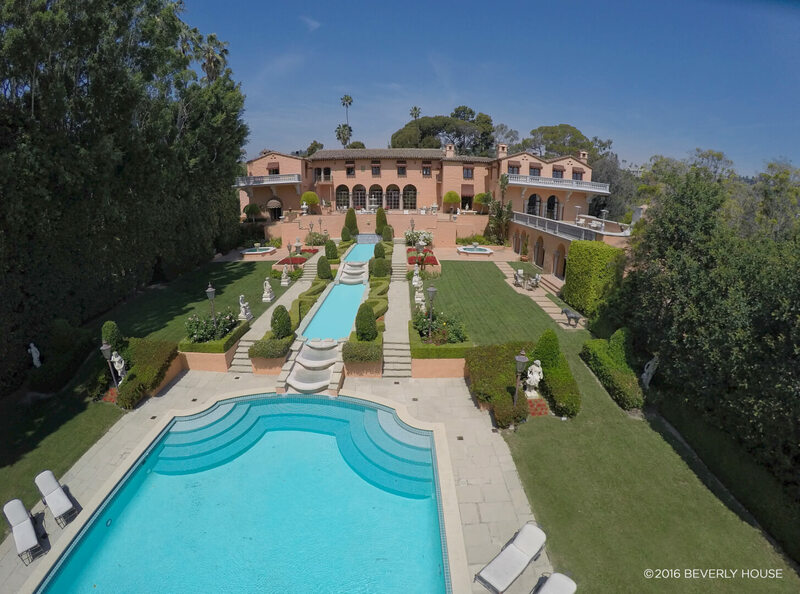 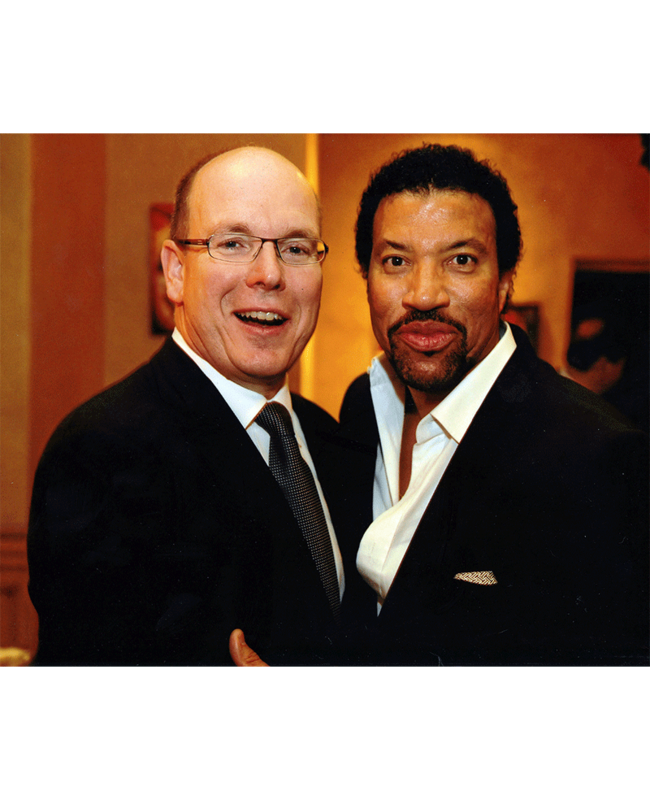 Contact Beverly House Group® regarding rental of The Beverly House® for corporate, private or philanthropic events.